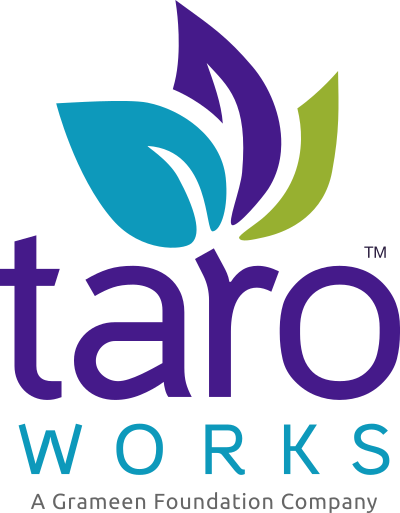 The articles in this series are the steps you need to follow up upgrade from TaroWorks 4.0.X or TaroWorks 4.2.X. Please complete all the steps in these articles before creating new Jobs in TaroWorks 4.2.X. Or, if you would like us to handle your upgrade for you, please submit a ticket to taroworks@support.org.